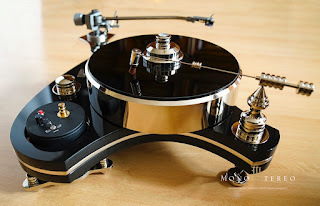 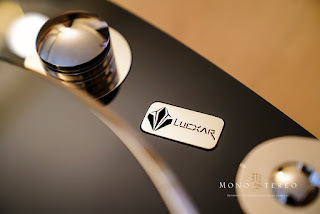 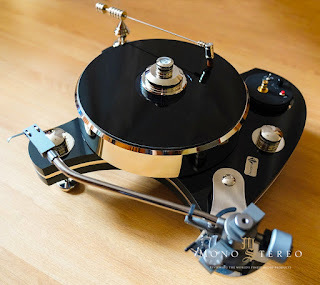 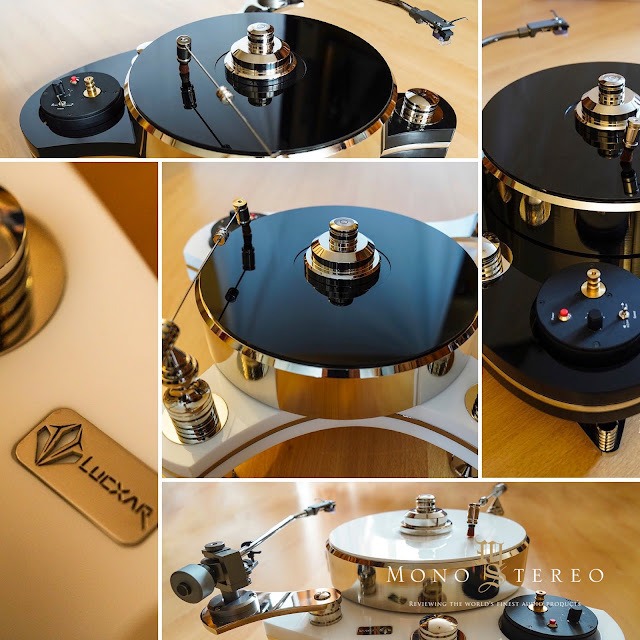 A bit more of Lucxar turntables photos galore. 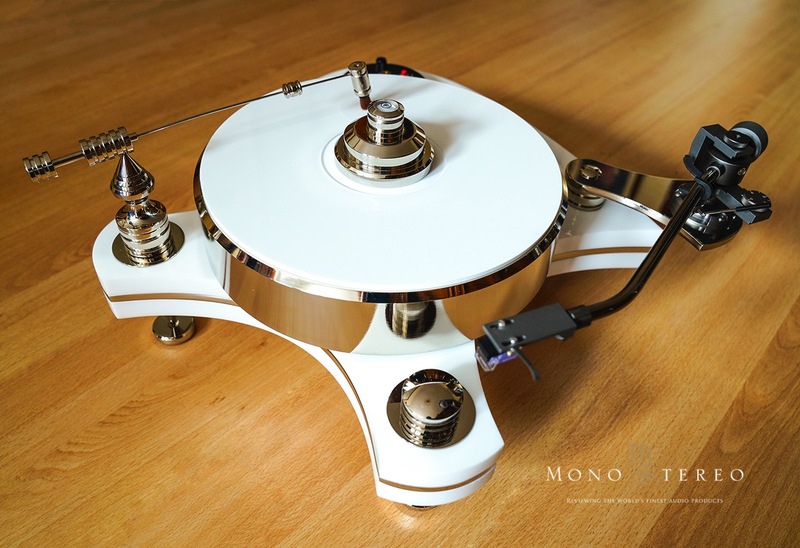 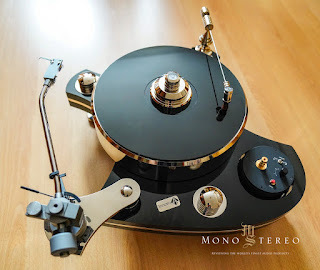 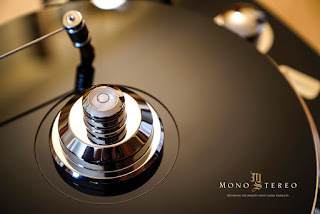 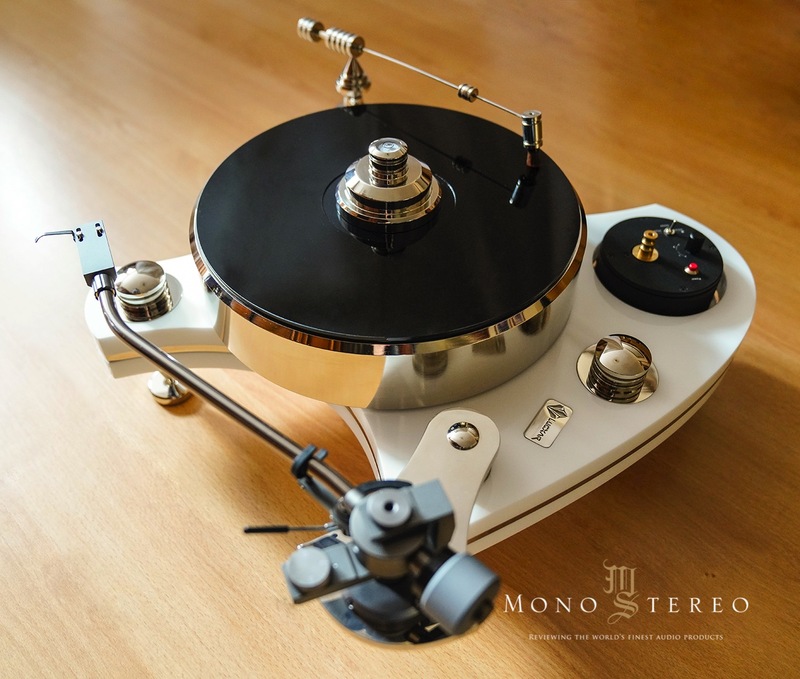 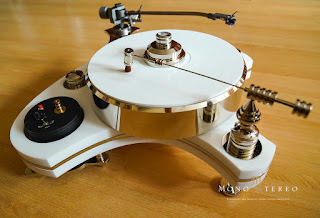 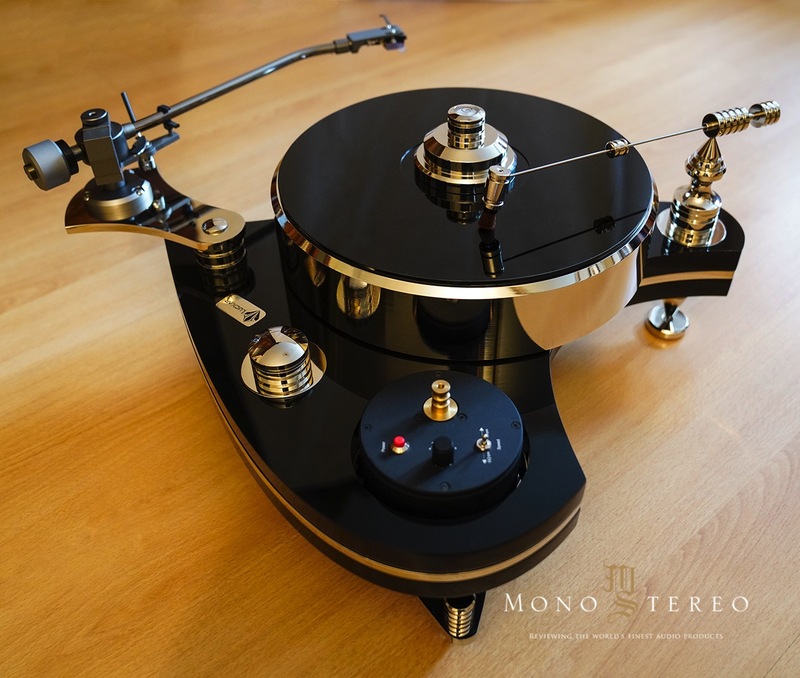 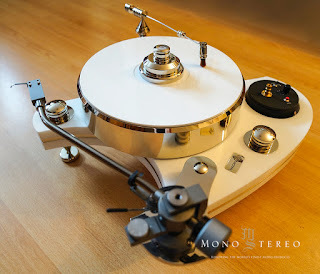 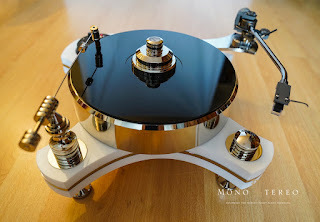 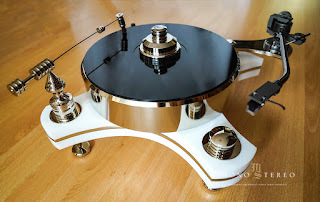 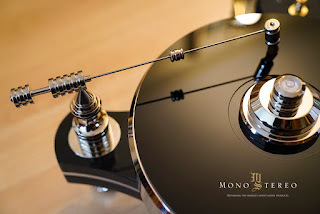 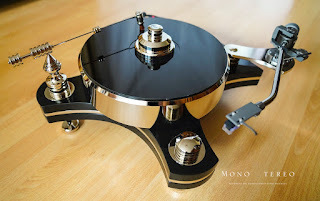 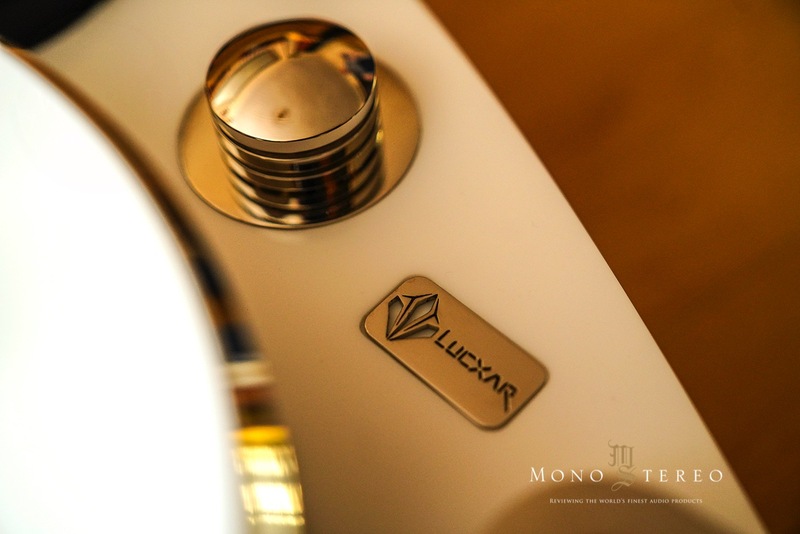 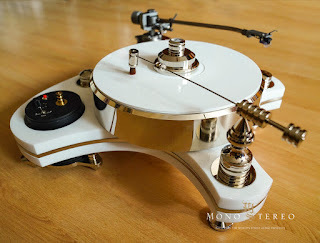 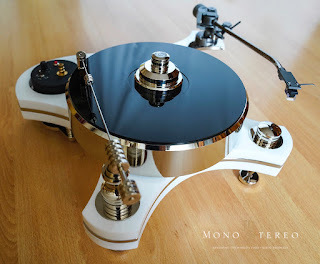 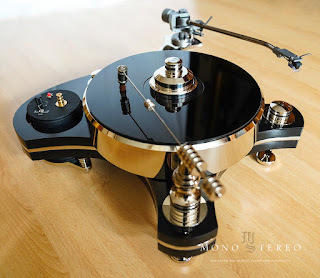 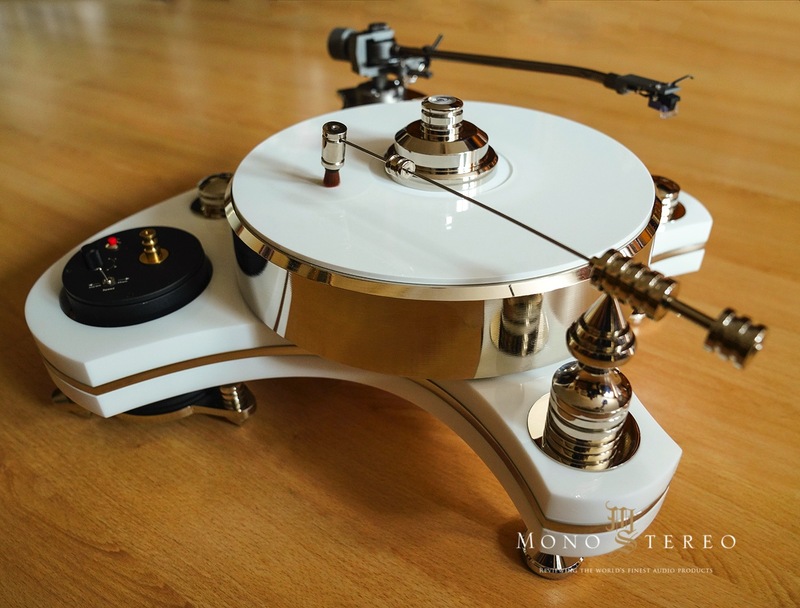 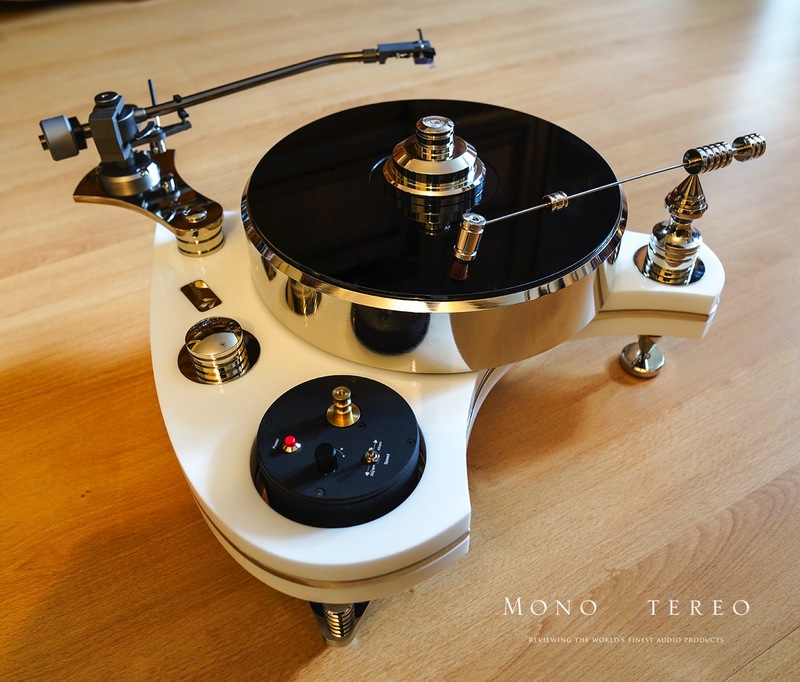 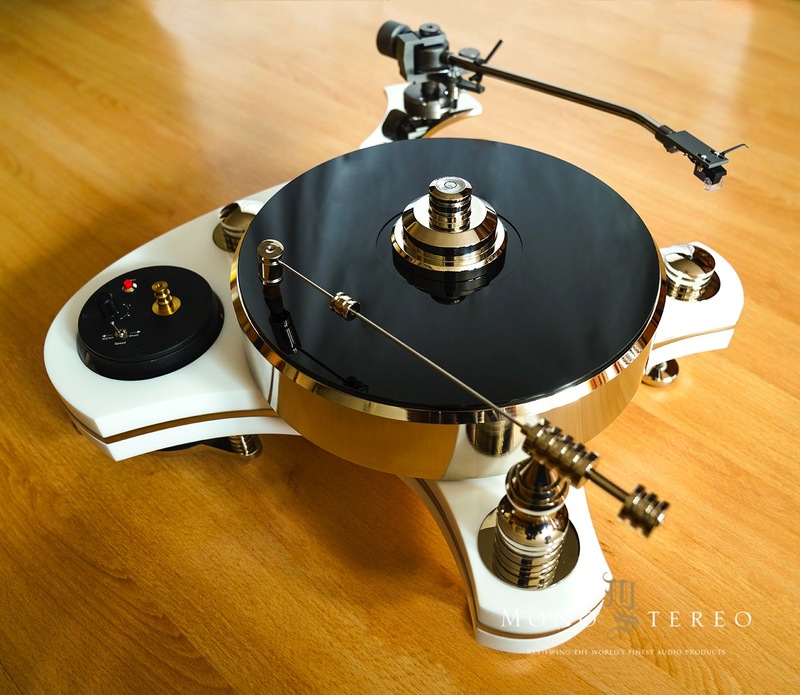 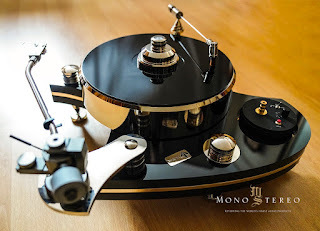 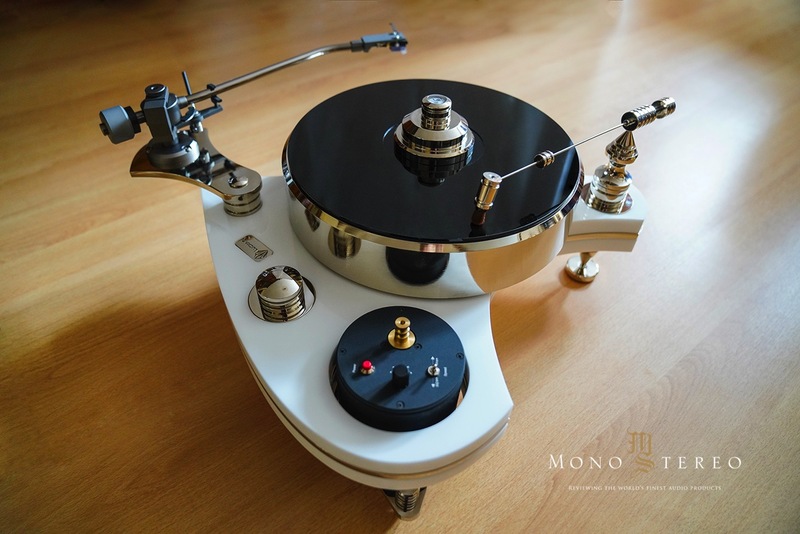 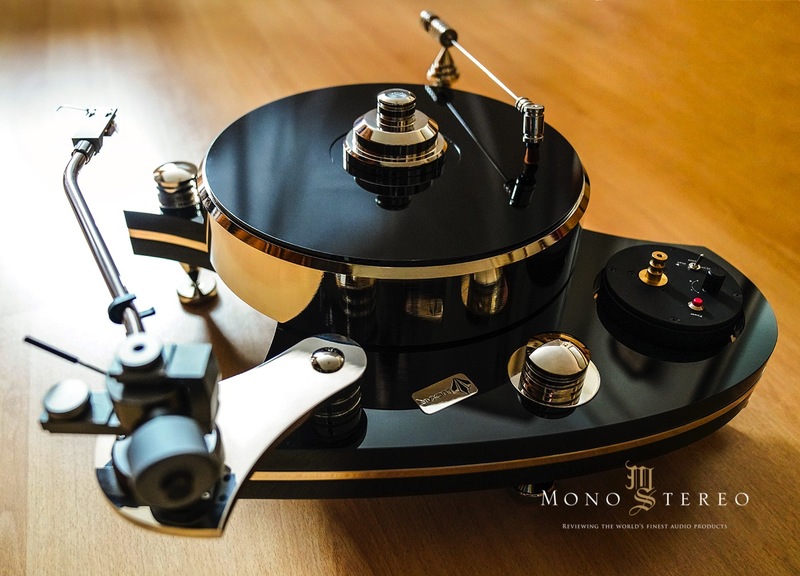 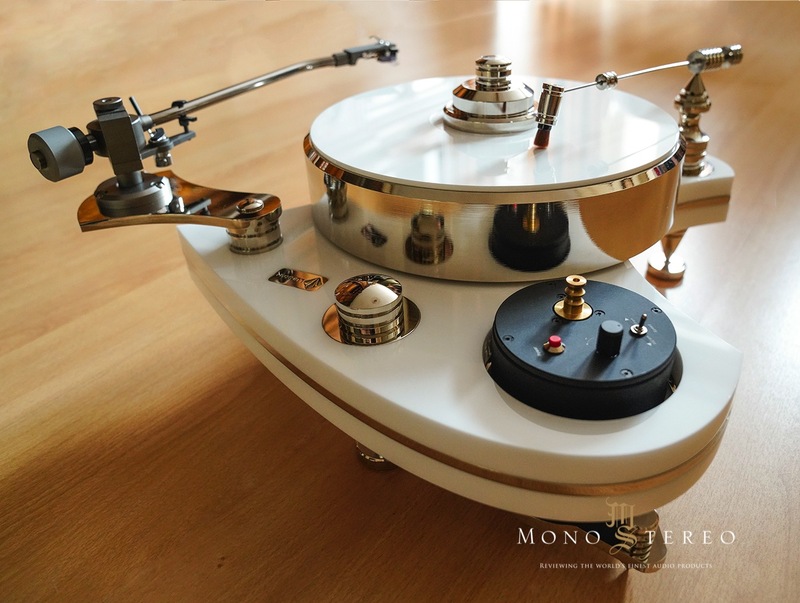 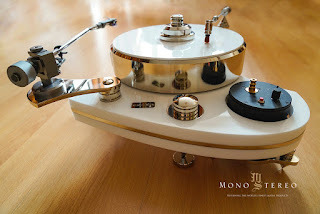 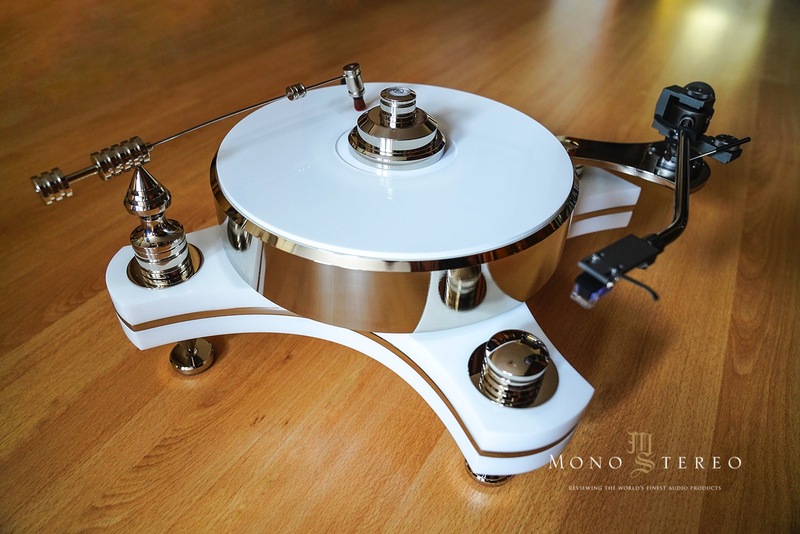 Stylish Lucxar analog machines with massive aluminum magnetic levitation platters (driven by brushless high-torque DC motor) are made out of the aluminum/acrylic sandwich and they are fabricated to most precise tolerances. This is achieved with the implementation of some of the most advanced modern machinery and techniques.